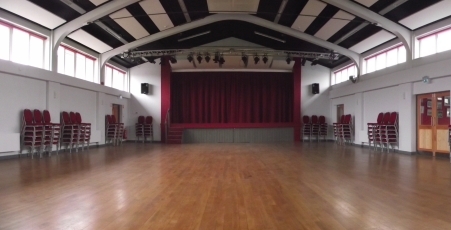 The stage – the main hall can be hired with or without the stage, but generally speaking the stage can not be hired out on its own. The Tiffey Room, has a maximum capacity of 60 persons. 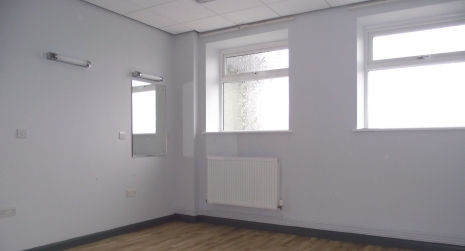 The Tiffey room has its own external access, so can be hired independently even when the main hall is in use. 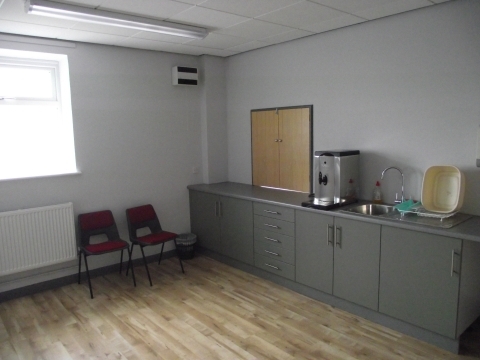 You can also hire the adjacent meeting/changing room (The Cavick Room), which has a small kitchenette facility for the preparation of teas/coffees and the serving of pre-prepared food. There is a hatch access between the two. 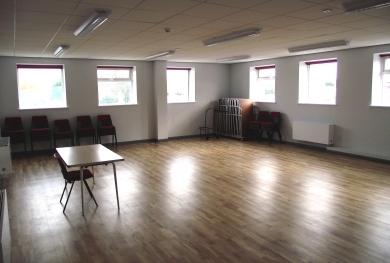 There are two further small rooms; the Cavick Room and the Beckets Room are suitable for small meetings of up to 12 persons or as changing rooms when hiring the stage for a production or performance. The Lizard Bar is operated for and on behalf of the Central Hall by Tipples Brewery. 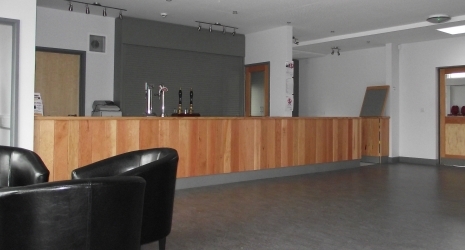 If, when you book the hall and you require a bar, then we will give you a contact at Tipples – you then make your own arrangements with them. 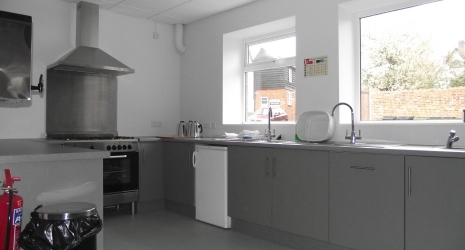 The main kitchen area is included with hire of the main hall hire. If you are interested in booking the facilities please visit the online booking page. Alternatively call the Hall’s manager Mike Breame on 01953 608009. The 130 space car park next to Central Hall is owned and managed by the Trust. We have contracted out the operation of the park to RCP Parking Ltd, a local company who operate car parks all over the country. The additional income from the car park comes directly to the Hall, and plays a very important role in the recent refurbishment. On the strength of the guaranteed income from the car park, we have been able to secure a substantial mortgage that has funded the majority of the improvement and modernisation. Without the car park income we would have been severely constrained in what we could achieve. Next time you park your car in our car park, you may like to reflect on the fact that your 50 pence will be helping with the update to one of the most important community buildings in Wymondham! Subscribe to RSS News feed | Designed and built by R S GIDDINGS | All content © 2011 by Wymondham Central Hall - Registered Charity No. 292505.